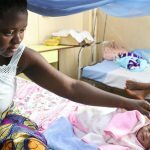 Laerdal Global Health (LGH) is a not-for-profit company that develops durable, simple, culturally adaptable, affordable products and programs aimed at helping save lives of newborns and mothers in low-resource countries. 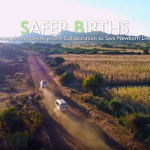 Helping Save Lives of newborns and mothers in low-resource countries. No one should die or be disabled unnecessarily during birth. Every day, 800 mothers die giving birth. Every day, about 8 000 newborn babies die. The majority of these deaths are preventable. We believe we can help. 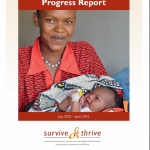 By 2020, our goal is to help save 400,000 more lives per year. Ninety-five percent of Day of Birth deaths occur in just 75 countries identified by the UN Millennium Development Goals. To support these countries, we develop products and programs implemented at scale through global partnerships and alliances.